Meet the birds and join the band. We’ll tell the tale with a musical jam! A musical storytelling experience for all the family. Join us as we explore an old fable in a new way with fun, fake news and feathers! From Ruth Mary Johnson, the Director of Do Not Enter the Monster Zoo, Hey Presto!, Man on the Moon and The Worst Princess. 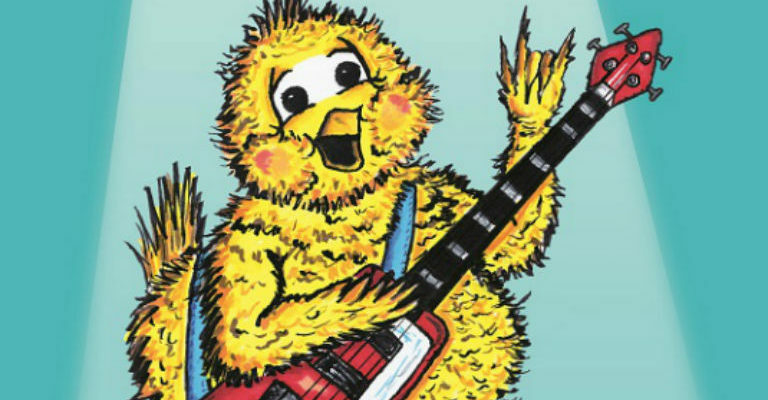 Chicken Licken: a TaleJam invites you to join in the storytelling antics of a musical band trying to tell the tale of a young chick who can’t decide what to do!